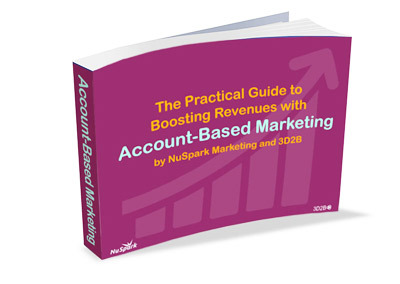 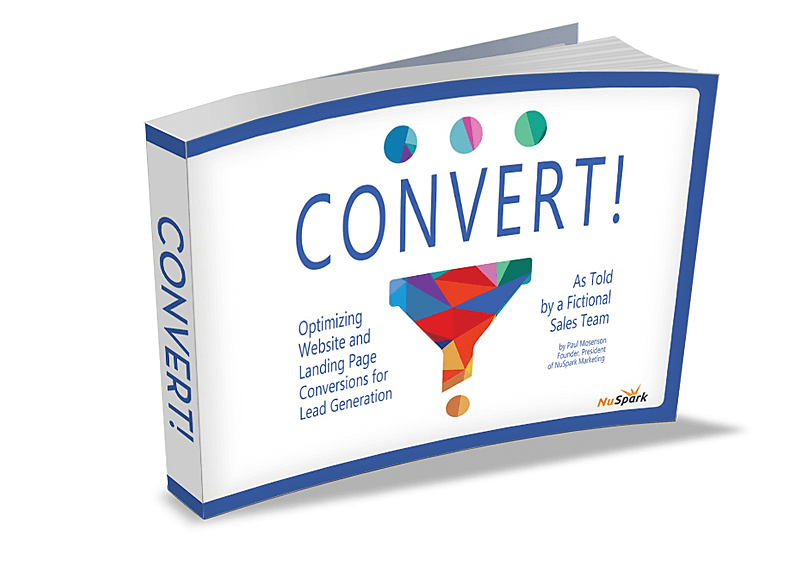 This ebook sets the stage of why and how marketing automation will contribute to increasing sales efficiency, generating quality leads, and nurturing leads into sales. 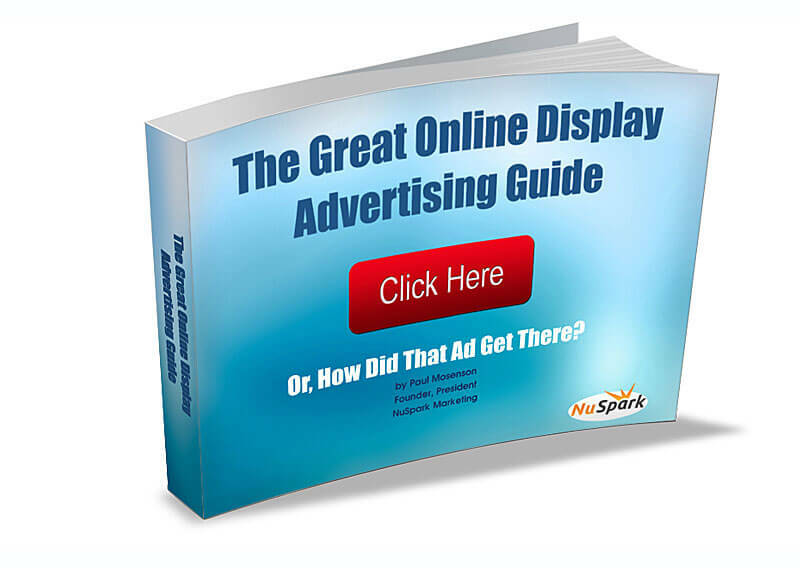 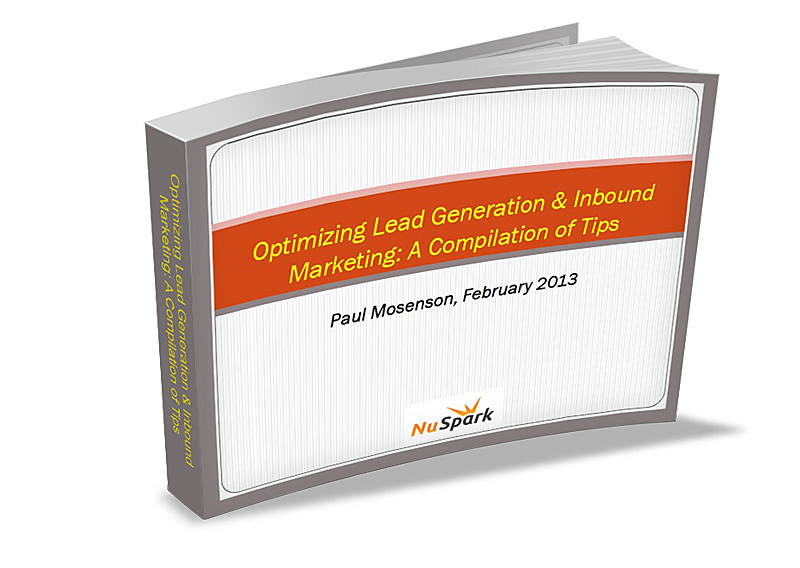 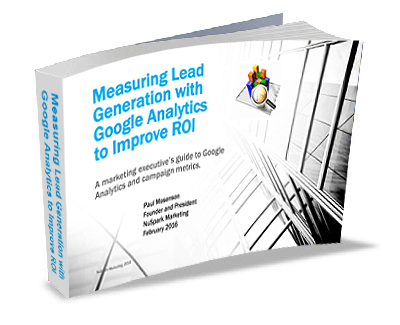 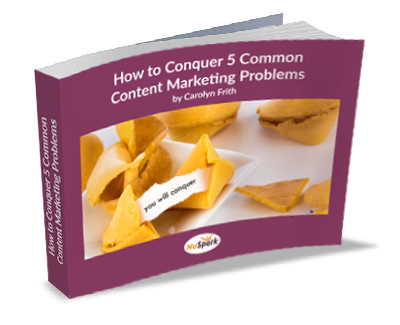 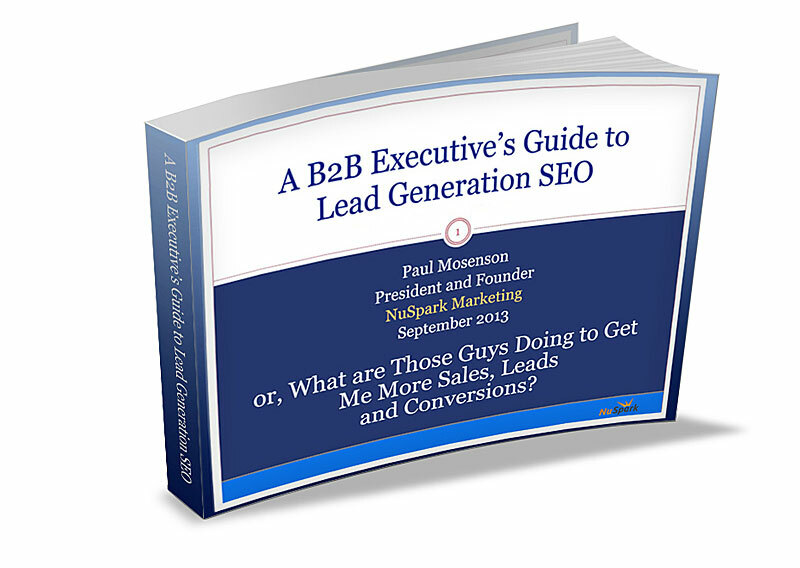 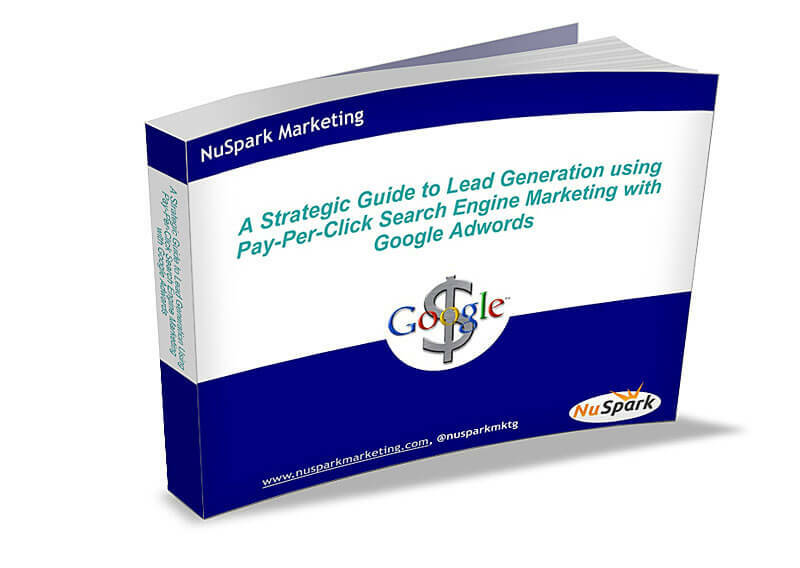 The eBook makes a compelling argument on how quality content is key for lead generation and sales. 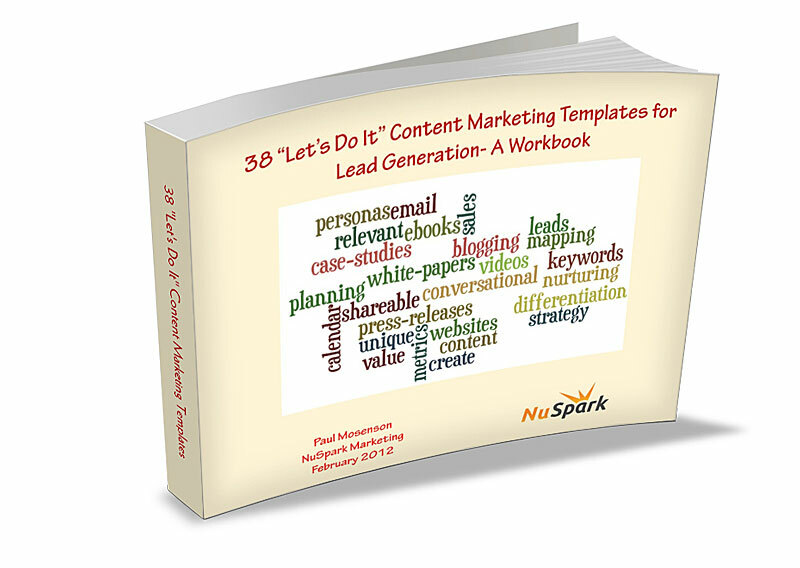 We show how to create a content map and target content to your buyers. 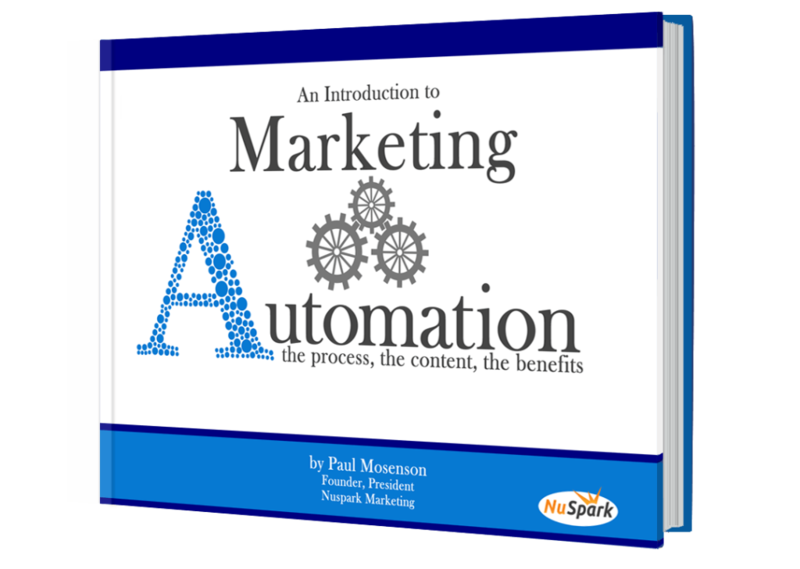 Then, with that content, how marketing automation targets prospects until they become sales-ready. 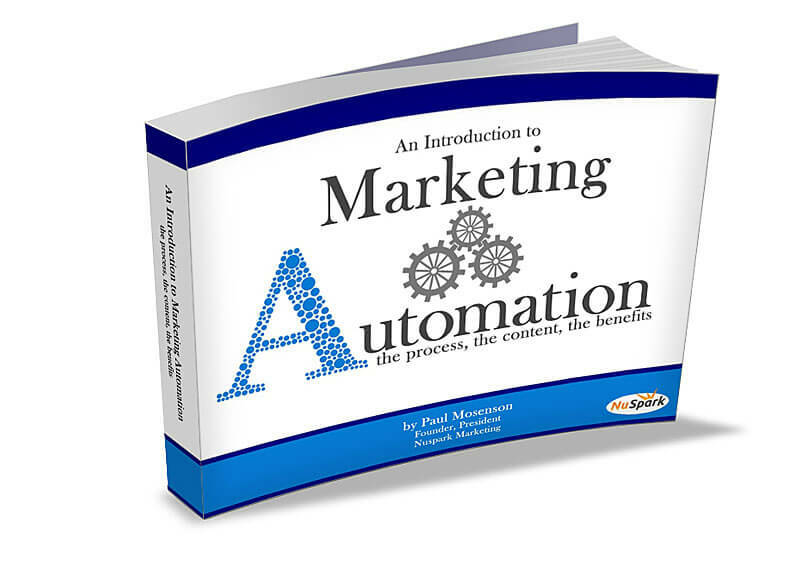 How marketing automation syncs with CRMs.